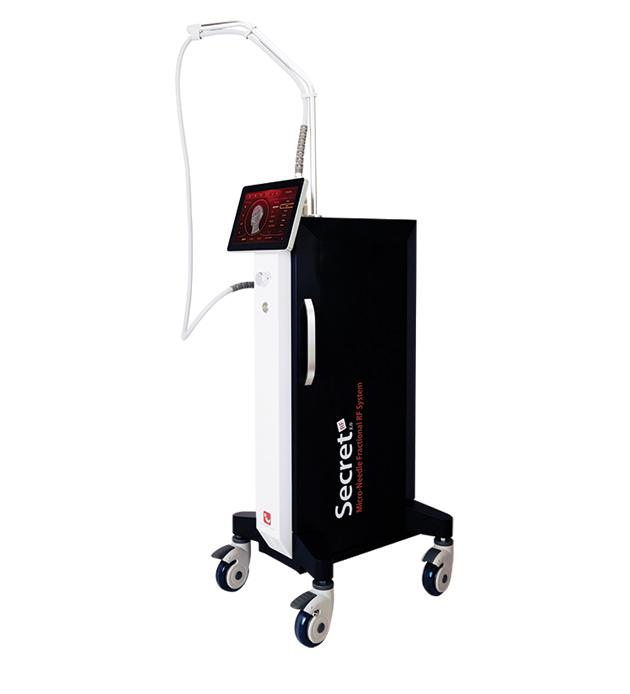 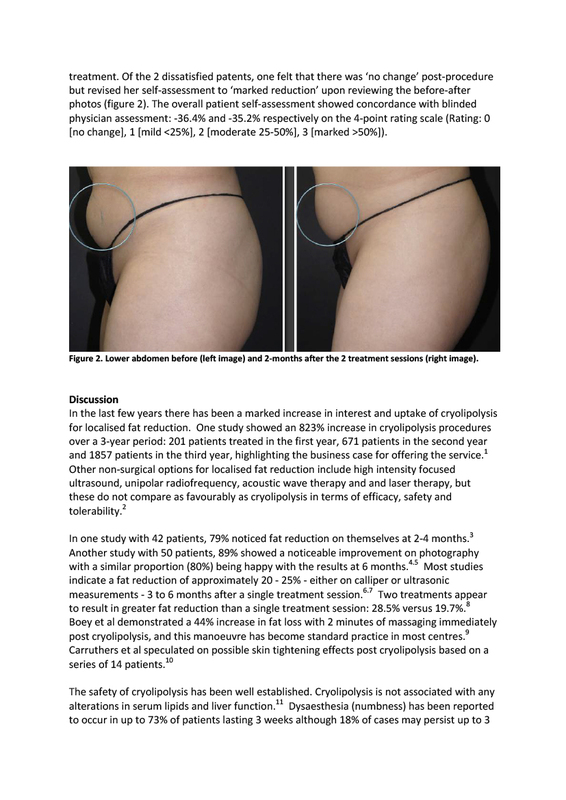 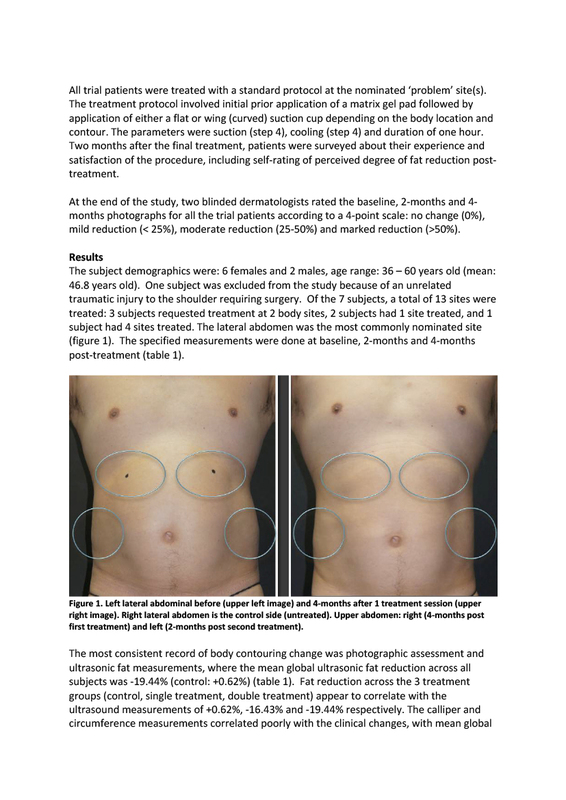 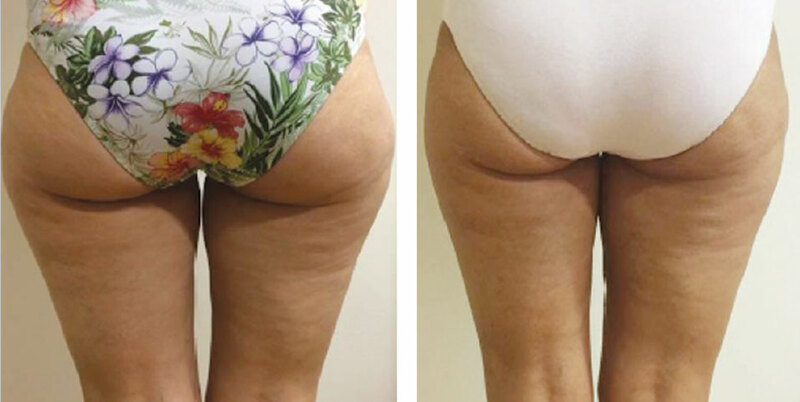 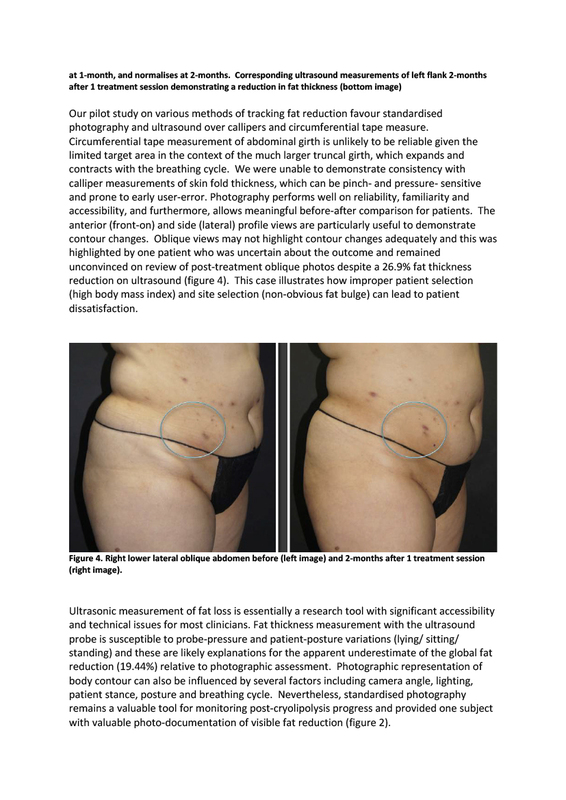 area and is up to one third faster than other fat-freezing treatments. 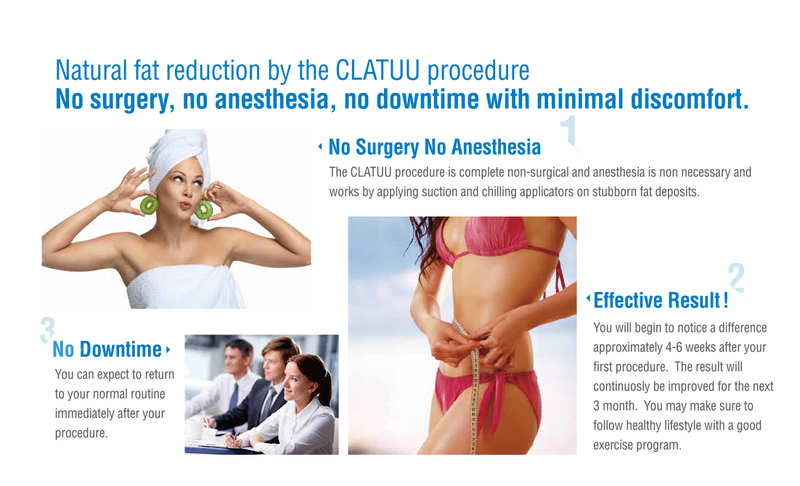 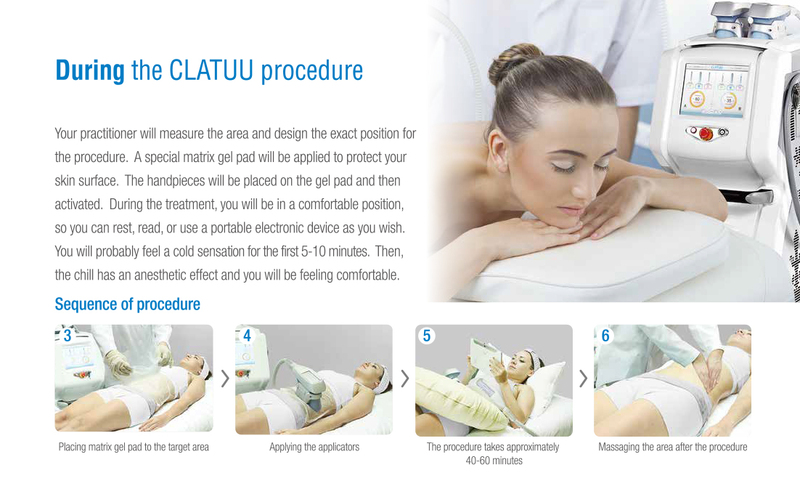 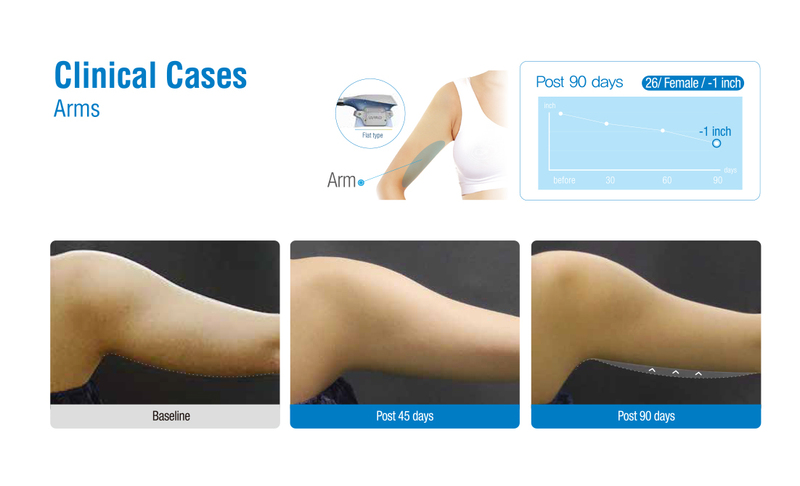 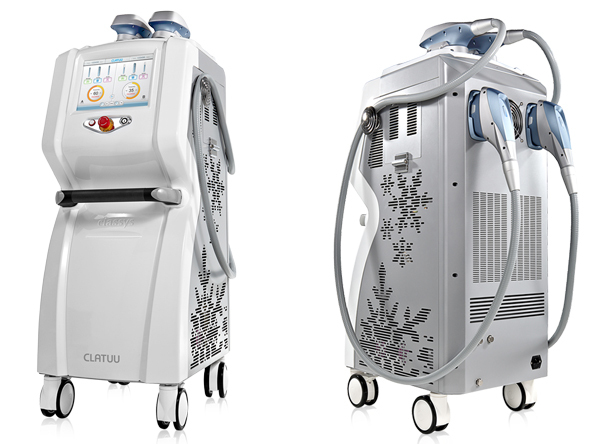 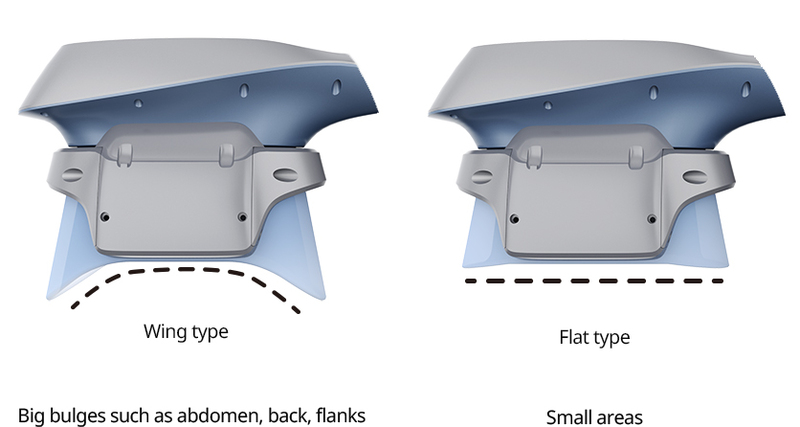 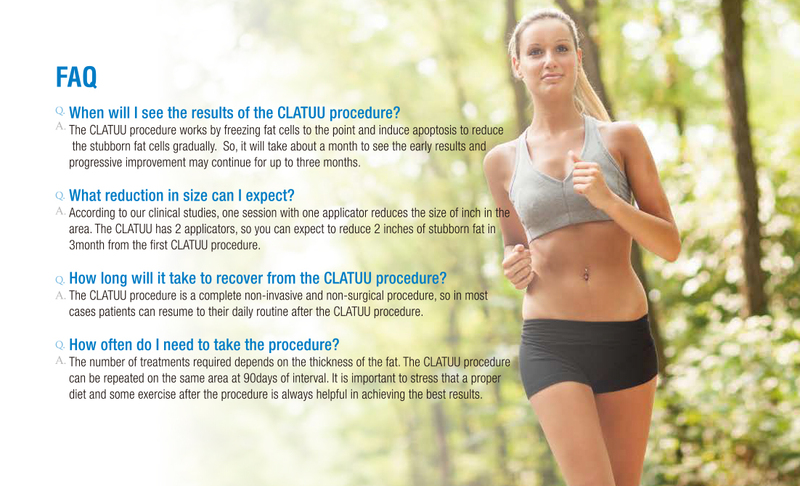 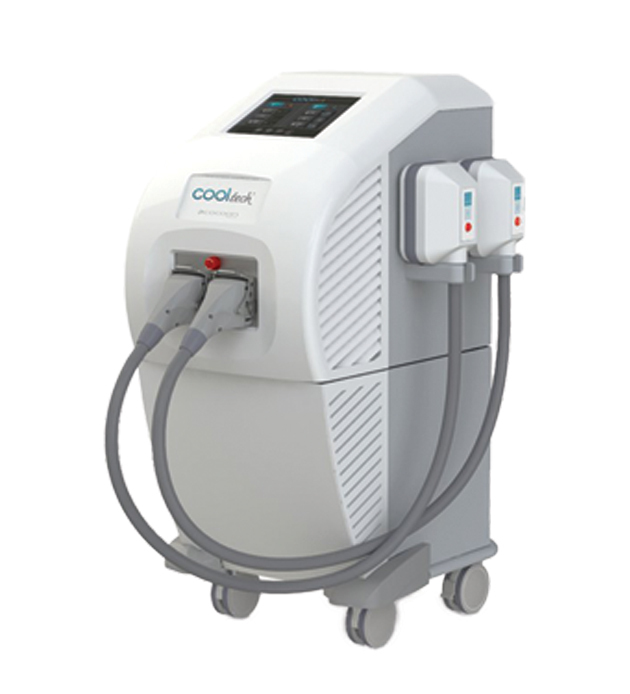 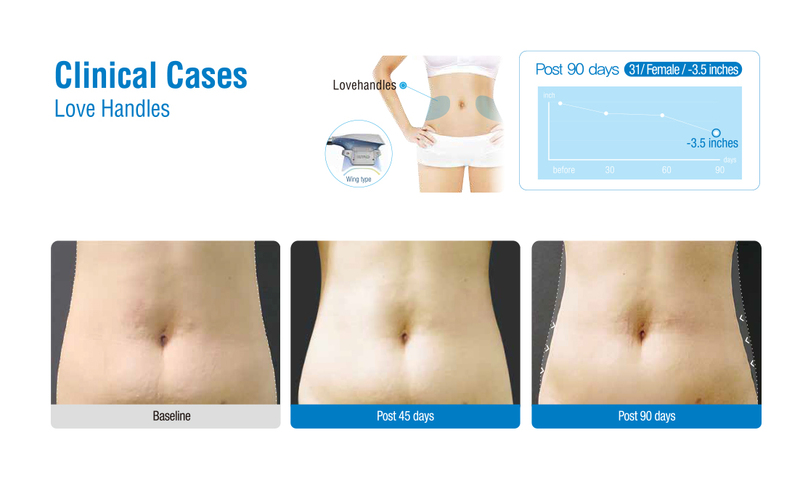 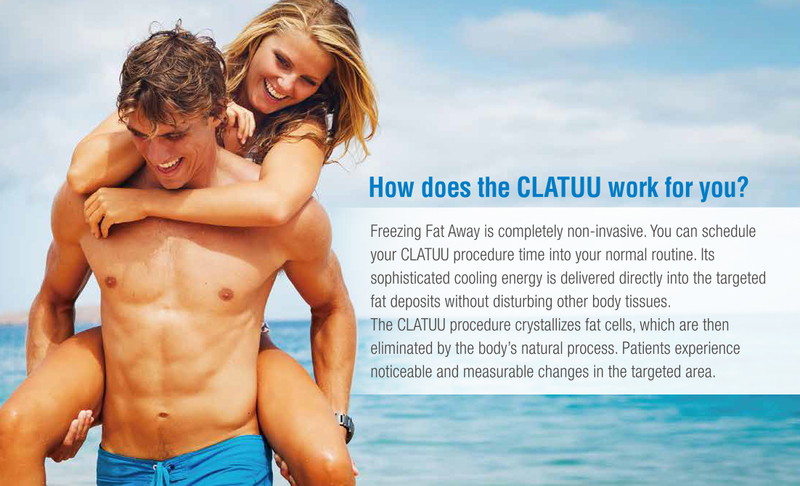 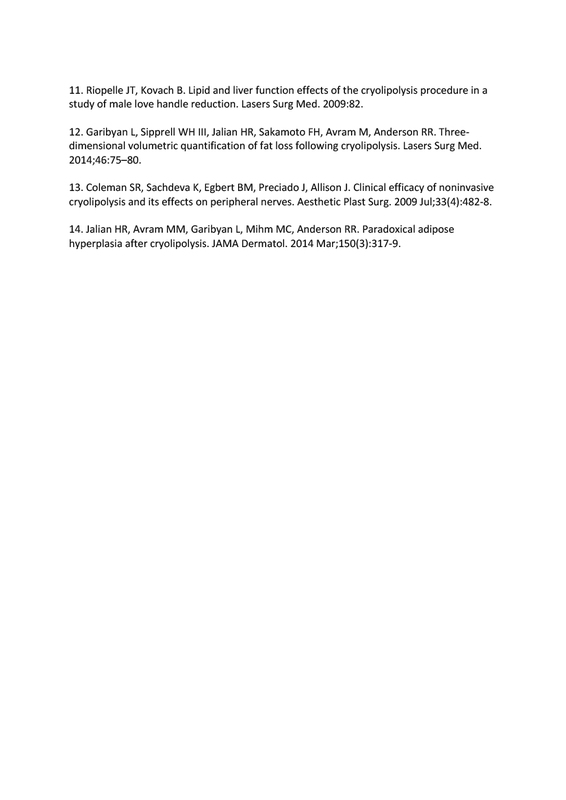 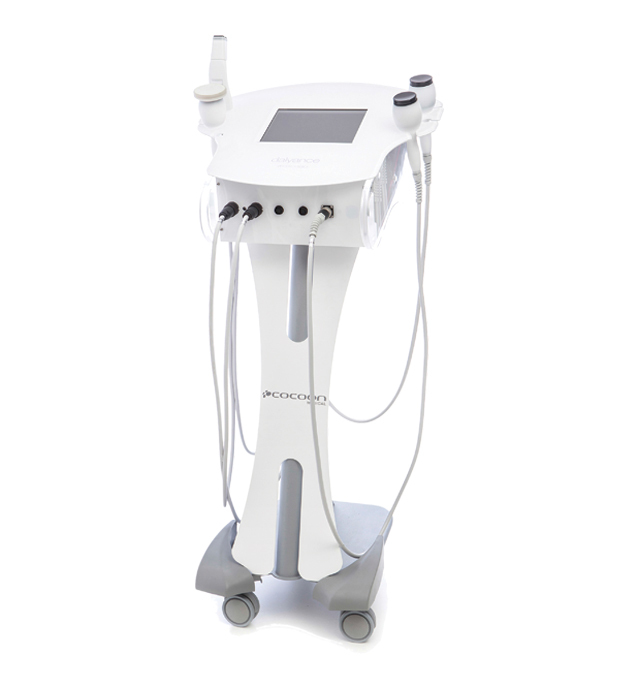 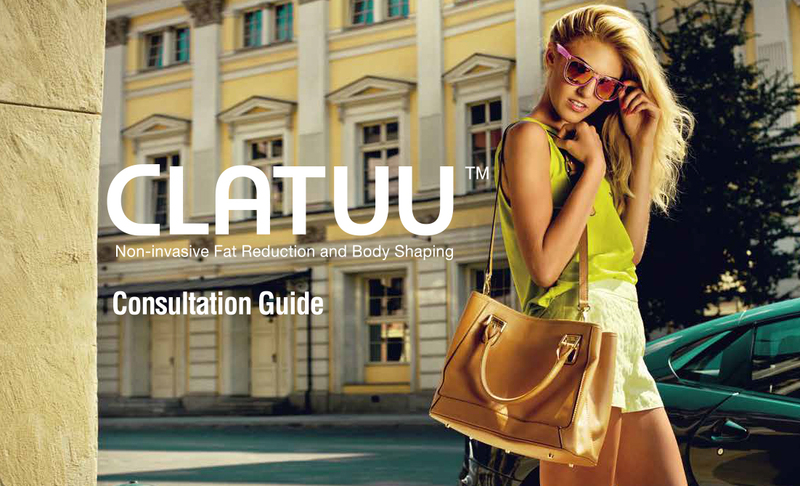 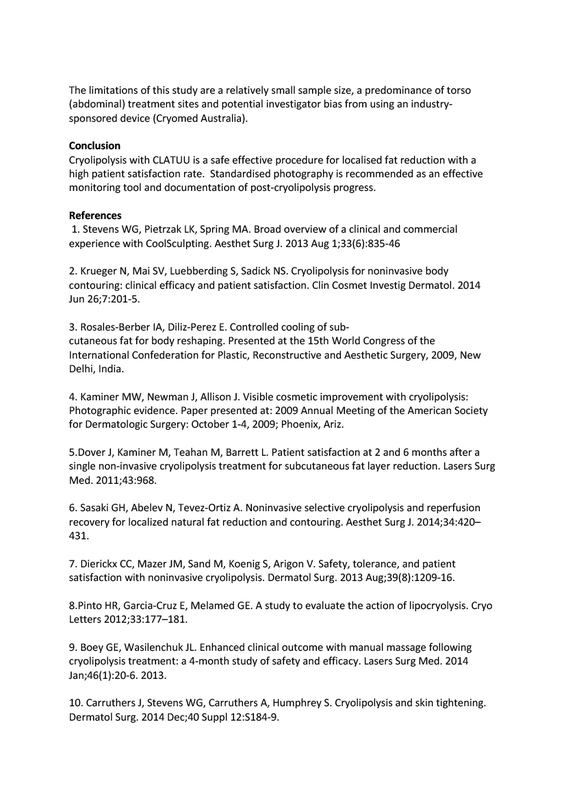 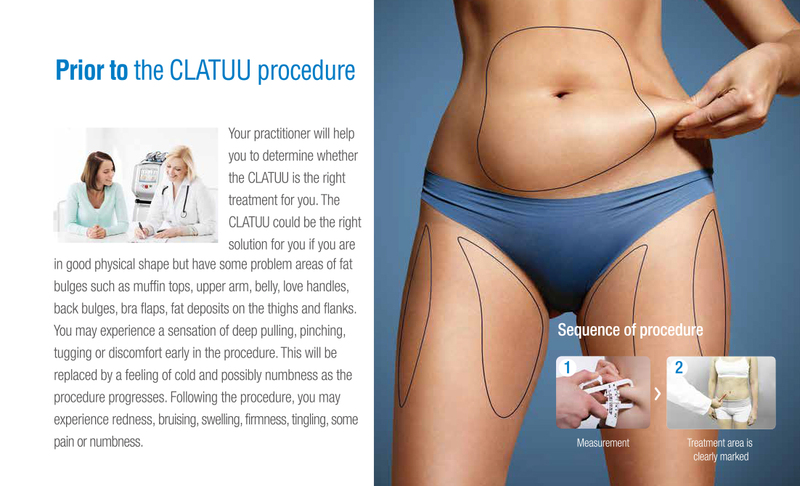 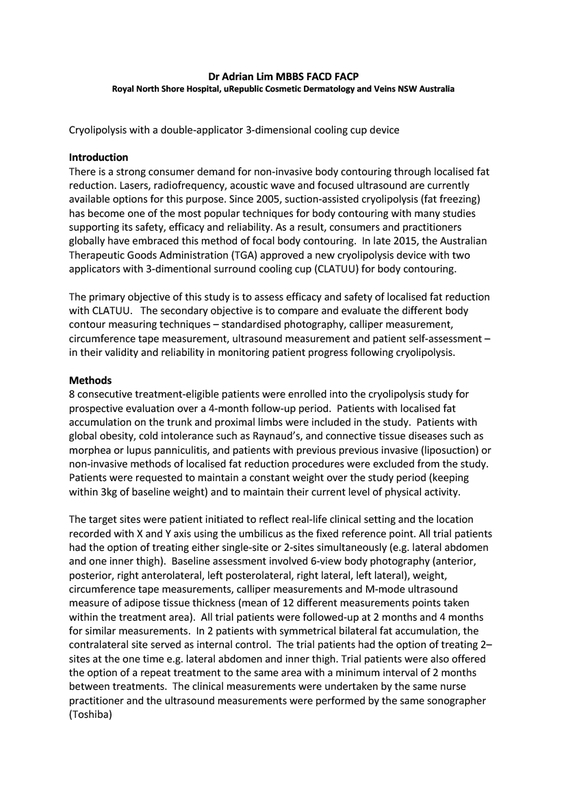 The Clatuu is one of the best performing Cryolipolysis devices. 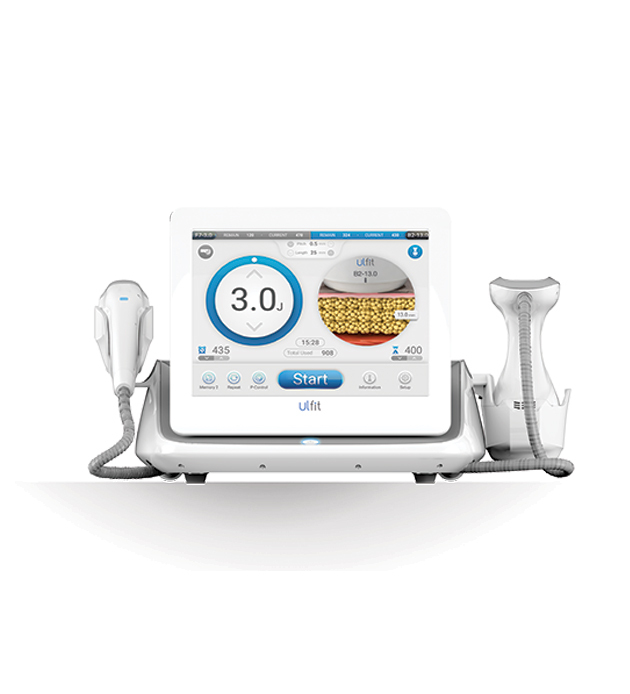 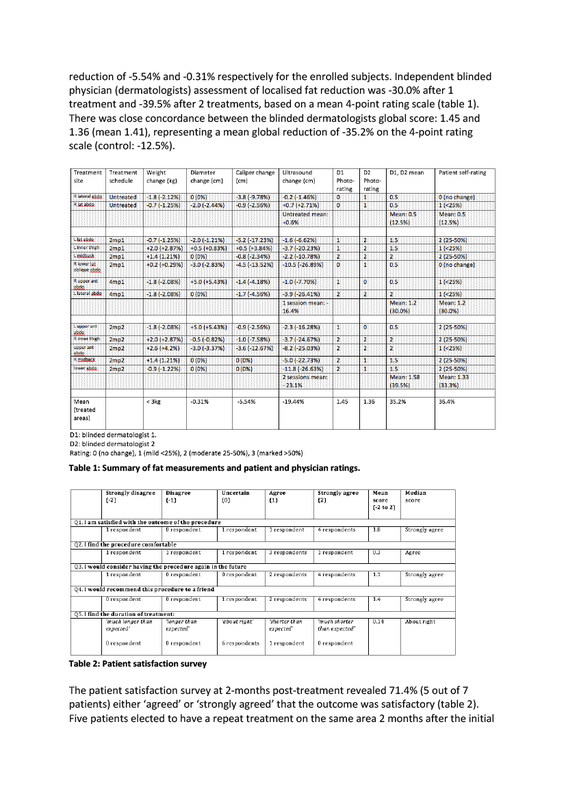 We have used this device for a few years now and I am very pleased with the results, as it is very effective. 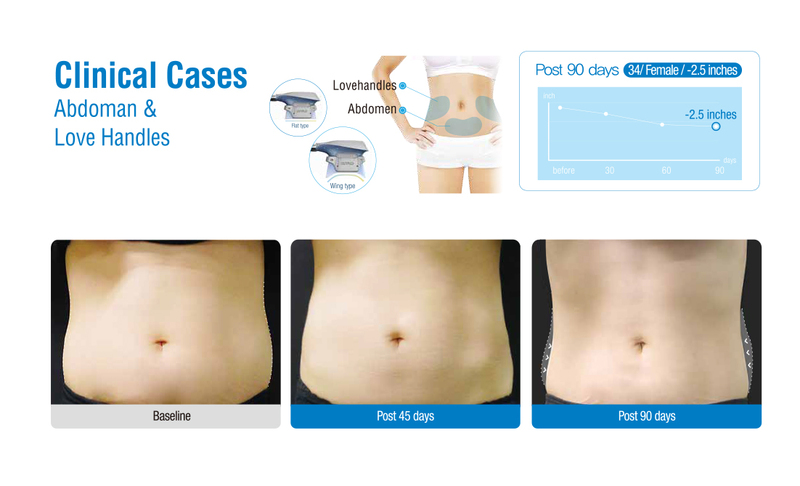 Flat applicator for small areas such as love handles, arms and thighs. 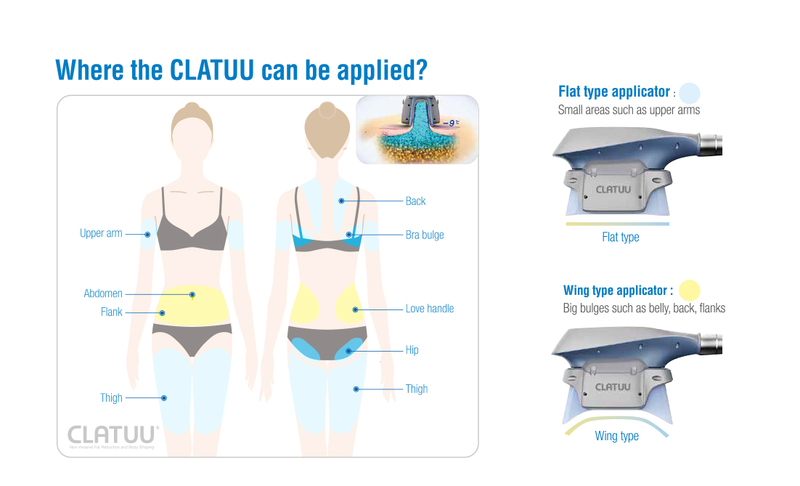 ARTG Registration Inclusion N0: 243432, 259035, 257792, Clatuu, Clatuu Handpieces & Gel pads.